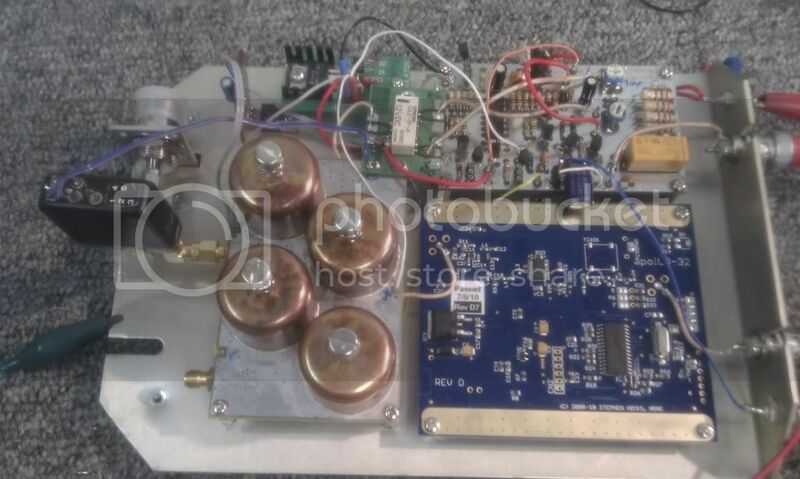 I sold off my DEMI 9cm transverter. I now h ave two W1GHZ based low power transverters as “loaners” (with another one to build). With a N5AC LO, VK5EME sequencer and a SMA relay very easy to get on the air. This niffty little kits can also be tuned to 2.3/2.4 GHz. And could be made even cheaper with VK5EME relays and a VK3XDK LO. My portable setup uses the same 1.2m ute mounted dish with cavity back dipole. I just change the feed for each band. This dish is quite large at 3.4 GHz so my measly 3W works a treat. 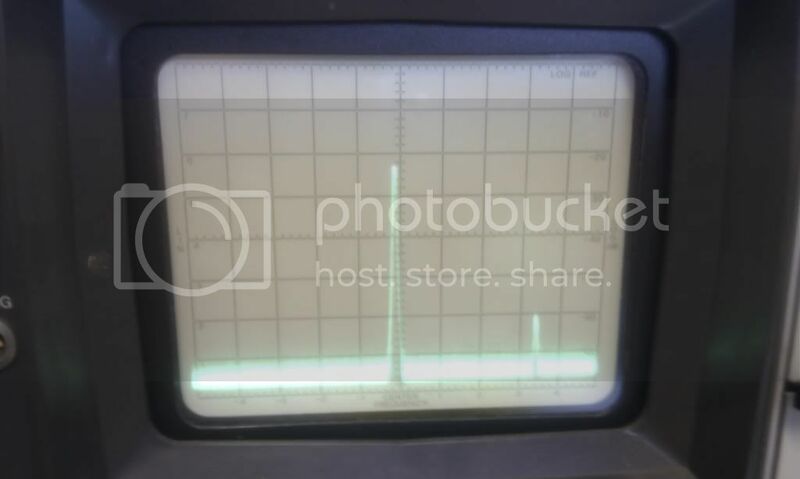 At 50% the 1.2m dish has about 30dBi gain and with that 3W it’s making around 3KW ERPi. 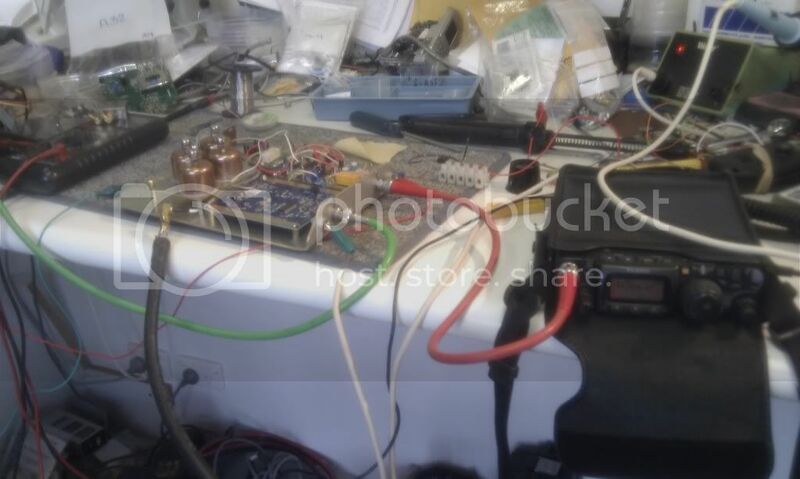 I made some Very Rigid Hardline using 20mm copper pipe as the outer and thin brass rod as the inner, then a run of about 2m of LM400 off to the transverter. A bit of loss but but it makes moving the dish around for aiming a whole lot easier. My extras are a Toshiba 50W amplifier. And a couple of G4DDK pre-amps. I hope to get into EME soon on this band too. My best distance to date is with VK5DK/P at 209 Km.